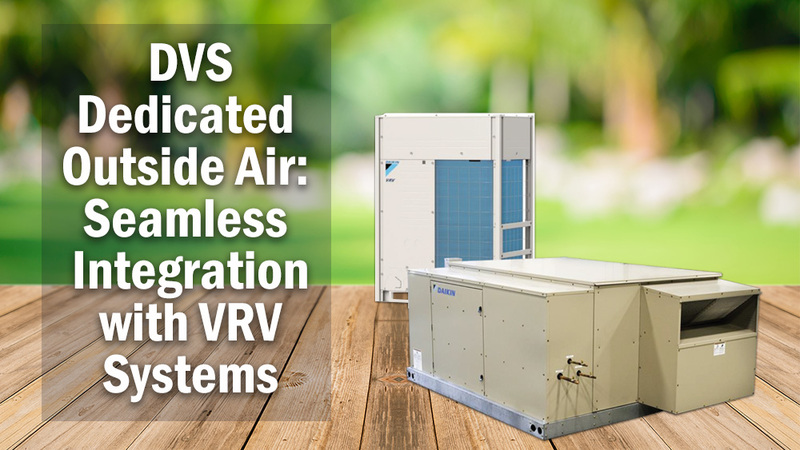 In 2017, Daikin North America launched the DVS Dedicated Outside Air System (DOAS) Air Handling Unit (AHU) which is designed for seamless integration with VRV air cooled heat recovery outdoor units and control systems to provide conditioning of 100% outside ventilation air. Models, with nominal 1,000, 2,000 and 3,000 CFM air flow rates, can be configured with pre-treatment, cooling, reheat and heating components to be applied to a wide variety of commercial applications desiring the advanced features that VRV offers. The DVS DOAS AHU was engineered to condition outside air so the VRV comfort system can be optimized to meet the internal loads while the DVS DOAS AHU’s for VRV Systems conditions the outside air. An Energy Recovery Wheel (ERW) section can reduce the mechanical cooling capacity of the system compared to a system without an ERW section. 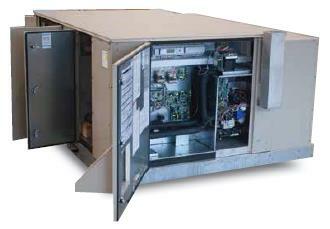 Auxiliary heat is available in modulating gas heat, SCR controlled electric heat or hot water. DVS DOAS AHU’s can be integrated into and controlled by the same intelligent Touch Manager (iTM) as the comfort cooling and heating VRV system. Piping connections between the DVS DOAS AHU’s and the VRV outdoor units can be made outside. Air flow ranges from 670 to 4,000 cfm allow for flexibility in design. DVS DOAS AHU features include ECM supply and exhaust fan motors, up to 3” of external static pressure, hinged access panels for easy serviceability, double-wall 1” foam R7 insulated cabinet, slide out filter racks, factory installed 2” MERV8 filters and use of standard pipe length application rules for standard Daikin VRV systems. Factory Installed Options (FIOPS) include an ERW section with power exhaust, reheat coil, auxiliary heat: modulating gas, SCR controlled electric heat or hot water, communication cards, outdoor airflow monitoring station, 115V convenience outlet and nonfused disconnect switch. Accessories include roof curbs, intelligent Touch Manager (iTM) controls, remote override sensor and a remote controller for MicroTech® III controller. 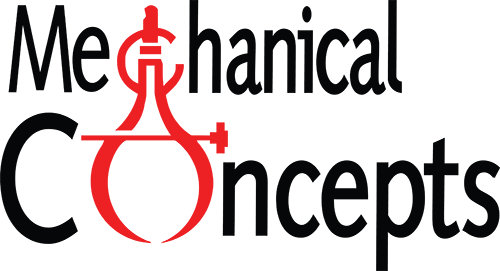 Call our team to learn more today!